Agency will create a global campaign based on a new positioning. 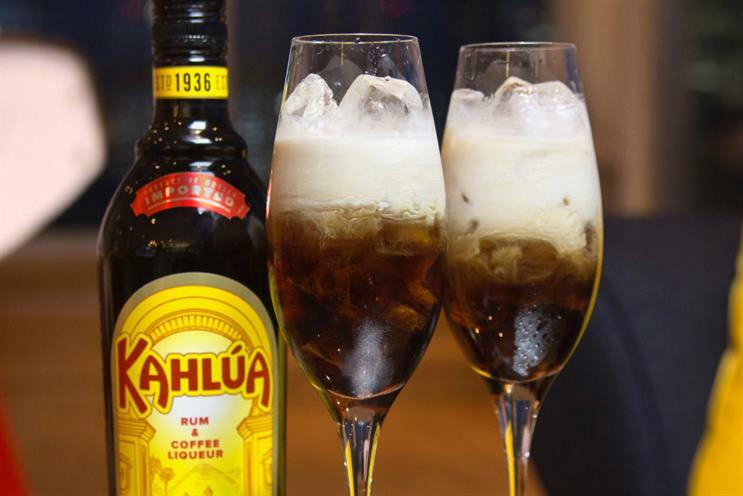 Droga5 has beaten off competition from two other agencies to win the global account for coffee liqueur brand Kahlúa. The business was awarded to Droga5 after a pitch, which was organised in-house, against two other agencies.The Pernod Ricard brand has briefed Droga5 London to create a global campaign based on a new brand positioning. Activity will begin in spring 2019, running in key markets including the UK, US, Canada and Australia, including social-led content and activation through sales channels. Bill Scott, chief executive of Droga5 London, said: "Kahlúa has a rich heritage in culture but an even more exciting innovation pipeline and role for us to play in fulfilling its ambitions – which is a great brief to be part of." Colin Kavanagh, vice-president of global marketing, Malibu and Kahlúa, added: "We are excited to team up with Droga5, which showed great creative height in the pitch process and shared our vision on inserting the brand more into the world of coffee and coffee cocktails."